Dancer and choreographer Aakash Odedra returns to Sadler’s Wells with his own company to present an evening of theatre and Kathak dance in the Lilian Baylis Studio this March. We talked to the man himself about the evolution of his work and the double bill he is presenting. Tell us about your style of dance and what it means to you. I was trained in classical dance and Kathak dance. Now that I’m in the West I’d like to speak a language that relates to the West through movement. I incorporate both classical and contemporary styles. And I would say my main aim is to use the essence of the East and the presentation and aesthetic of the West in my style of dance. The most important thing to me is that the work is not restricted by geographical boundaries. Because, if you think about it, change is the only constant. The form is ever-evolving and I want to change with it. Can you tell us a bit about the pieces you will be performing? What should the audience expect to see onstage? Echoes is choreographed by Aditi Mangaldas and I, Imagine is a collaboration with poet, Sabrina Mahfouz. Echoes is an epic presentation, embodying the spirit of Kathak dance. I would describe it as very polished and almost godly, yet it still forges toward a different direction from very traditional Indian dance. I Imagine is much more down to earth and relevant. It’s a story about you and I and what happens on that journey. There is a twist of humour to it and in a way I’m trying to convey a very serious message through humour and theatricality. I Imagine is a more theatrical piece with other artistic elements, what does it feel like to perform? Yes, it definitely is. There is a part of me that people don’t get to see. So often the dancer is silent onstage, and art is a medium of communication. I want to be able to use different mediums, whether it’s dance, theatre, music, to express this story of immigrants. In order to speak about this I tap into so many different outlooks on life, in particular I use theatre to access the older generation. For many years I’ve been itching to use tools that are more organic, like theatre – it’s much more vocal and physical which is deeply rooted in Indian culture. I use masks in this piece – each with a unique voice. I take inspiration from my grandfather’s time, coming to this country knowing nothing and having to start from scratch. And for many immigrants of his generation, towards the end of their lives they wanted to go home to their roots. The piece is about that journey and finding your way back to your Mother country. I dedicated I, Imagine to my father. What was it like working with such established choreographers like Akram Khan, Sidi Larbi Cherkaoui and Russell Maliphant? They say ignorance is bliss – that was really the case here! I didn’t really know how famous they were as choreographers. I mean they’re all Associate Artists of Sadler’s Wells. People would say, “You’re working with THEM? That’s amazing!” But I didn’t think anything of it – I was quite naïve at the time. Thinking back, this was the best way to go into it. Had I known how massive they were it would have been different. I wasn’t trained in contemporary dance at this point, so it was kind of my university in contemporary dance, if you will. I knew it was a risk for them to take me on, and because they were choreographing for me I knew I had to make them proud. 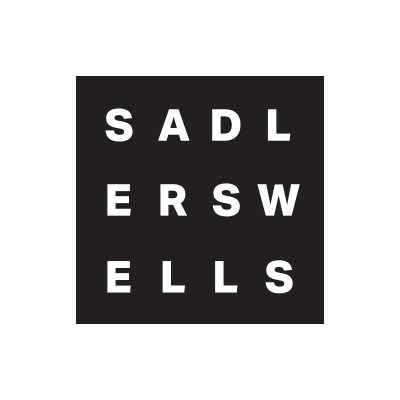 What are you most looking forward to about performing at Sadler’s Wells? 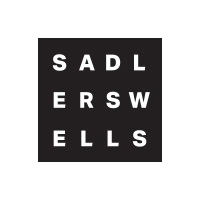 It’s a huge honour to perform at Sadler’s Wells. The last time I performed here was during the Svapngata Festival in 2009, which was curated by Akram Khan. I feel like I’ve grown so much since then, as a person and as an artist. A big part of my work is sharing my journey with the audience, and my biggest hope is that people can see the difference from where I was and where I am now. Finally, what message do you want the audience to take away from your piece? Both pieces are so different. I hope the audience connects with them. South Asian dance is now a part of the country we live in. 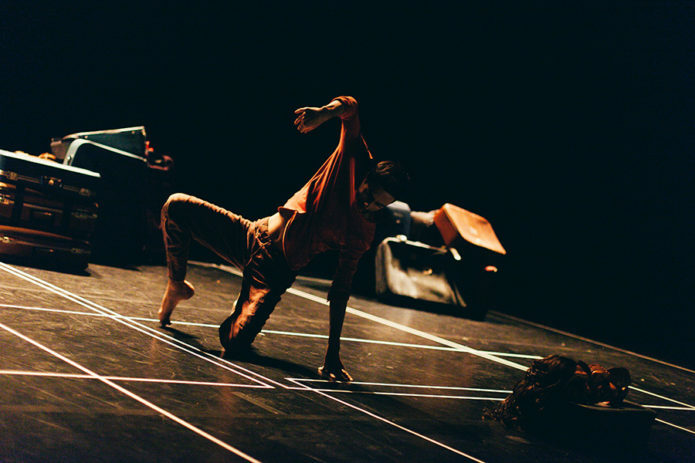 You can see Aakash Odedra Company – Echoes and I Imagine, at Sadler’s Wells’ Lilian Baylis Studio on Thursday 9 and Friday 10 March, 8pm.